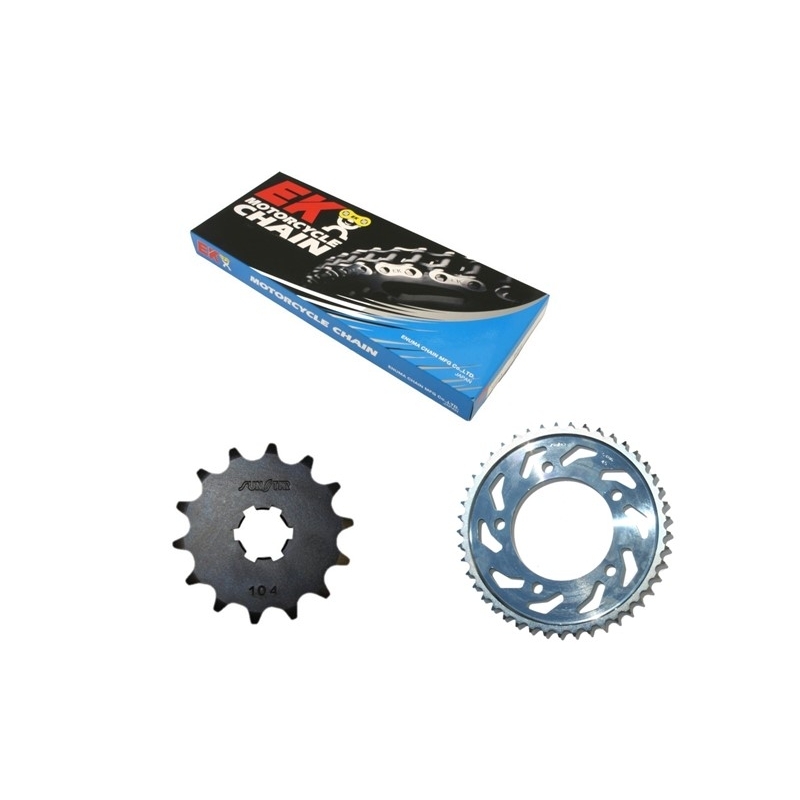 SUNSTAR is the largest supplier of motorcycle sprockets for OEM and aftermarket - manufacturing sprockets for the major motorcycle builders in Japan, Europe and Usa since 1946. 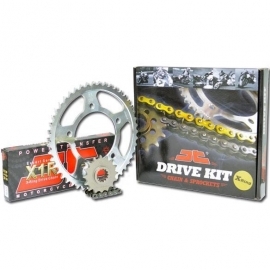 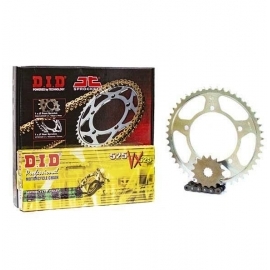 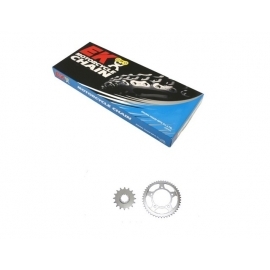 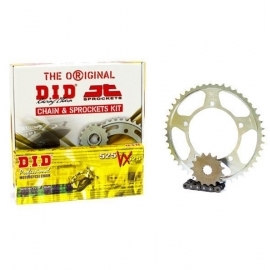 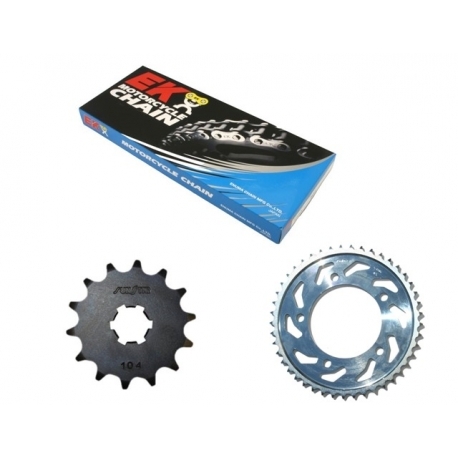 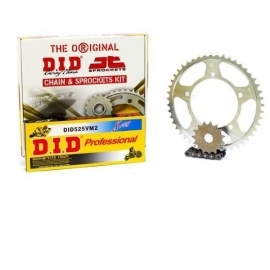 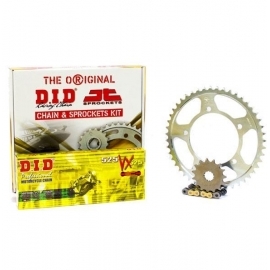 SUNSTAR offers a complete line of products -steel long-lasting sprockets, aluminum race products, countershaft sprockets, the exclusive ultralight WORKS-Z steel sprocket and chains. Why choose SUNSTAR? 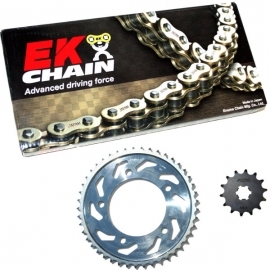 Superior Quality - Exclusive heat-treatment and quenching process - Advanced research and design Added value for your motorcycle - Made in Japan.